After disgorging all our market goodies (all right, all MY market goodies) into the house, we set off for Balmain which is the other side of Sydney. 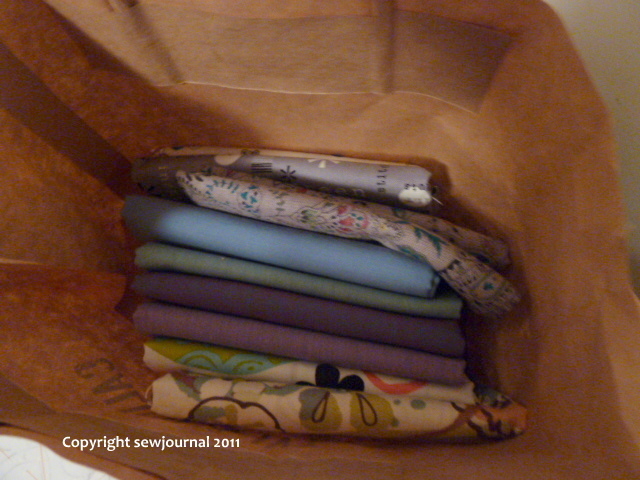 My DH dropped me off at a new quilt shop I had heard of called Calico & Ivy while he proceeded to the Rozelle Markets. 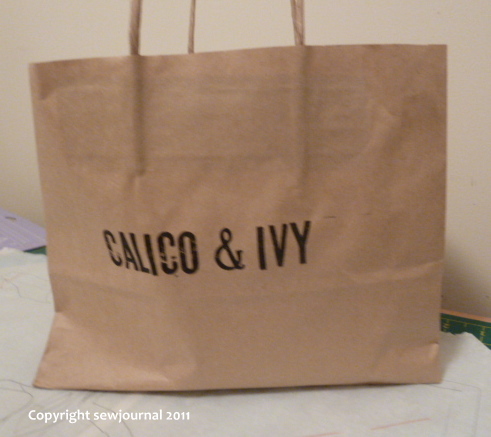 Calico & Ivy started in Perth and recently expanded to Sydney. 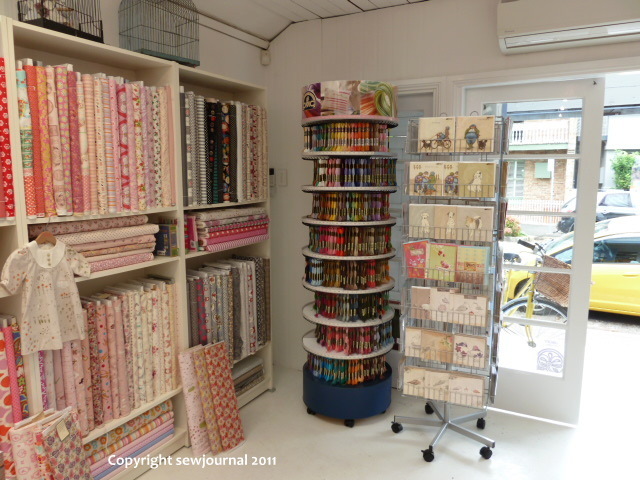 It’s located in a quaint little cottage and is crammed full of quilting and yarn delectables. 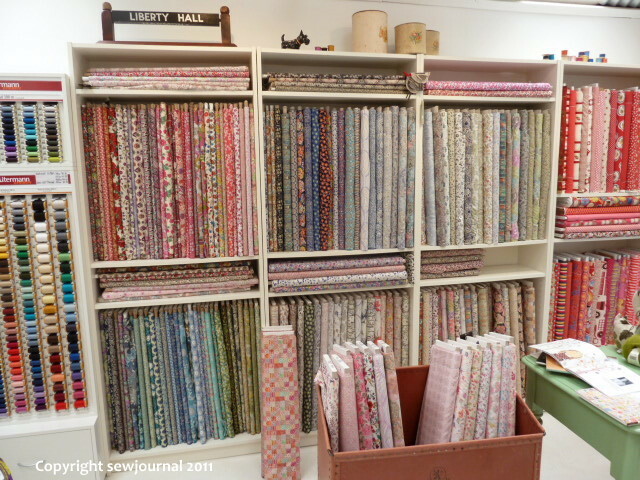 A whole section of Liberty Fabrics. (Too rich for my purse unfortunately but lovely to look at.) Take a look at their “Liberty Hall”. But that’s not all. 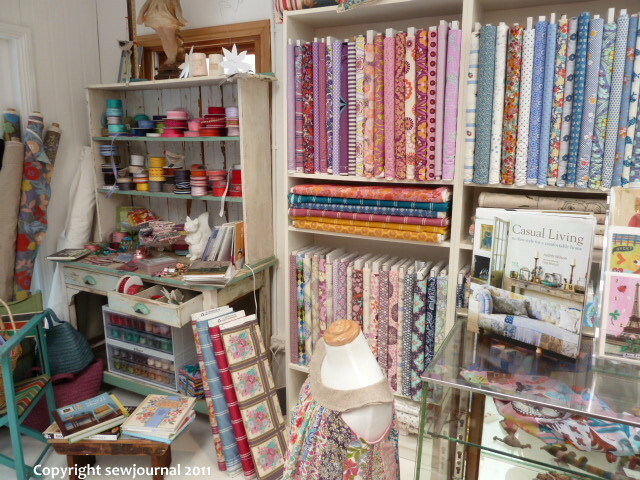 I took several photos so you could all enjoy the delights of this lovely quilt and yarn shop. Here they are. 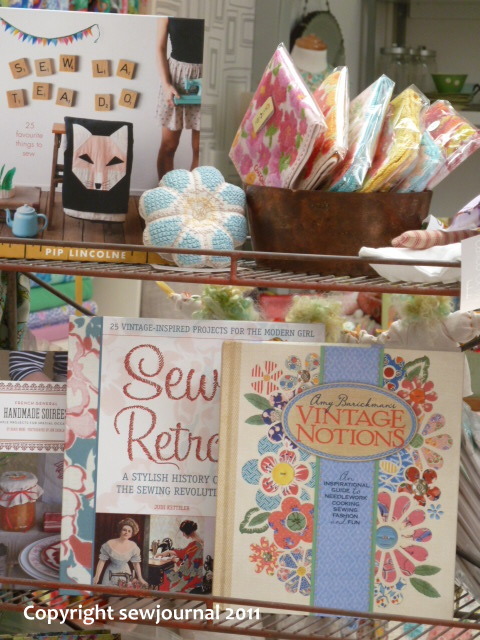 If you’re in Sydney and you’d like to visit Calico and Ivy they’re located at 10 Birchgrove Road, Balmain. they also have a website where you can buy online. Want to see more? Here they are. 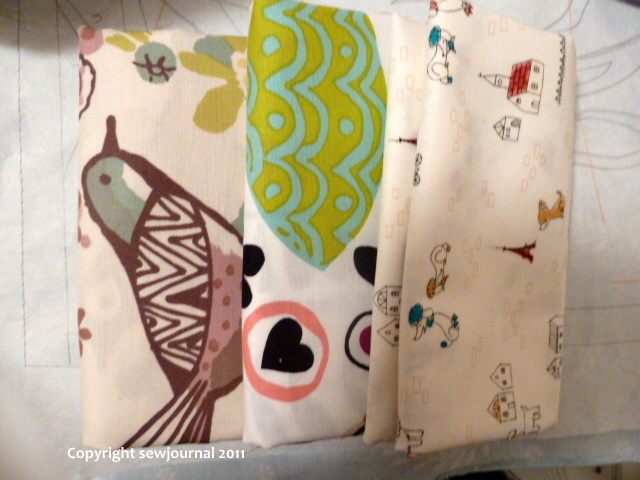 And how about these four lovely Kaffe Fassett shot cottons? 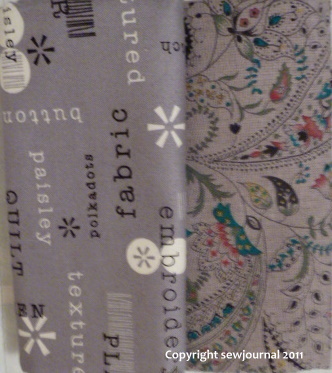 And this lovely delicate grey paisley and the grey text fabric? I have a few more photos to show you of a secret beach we found but that will have to wait till another day. I hope you enjoyed my Saturday as much as I did. This sounds like another shop that’s uncomfortably close to Annandale. Visiting my daughter is a hazardous business! Thank you for pointing out this new shop. I already get into enough trouble with the other shops in Rozelle/Balmain area when staying with my daughter. Yipee now I have another one to visit.